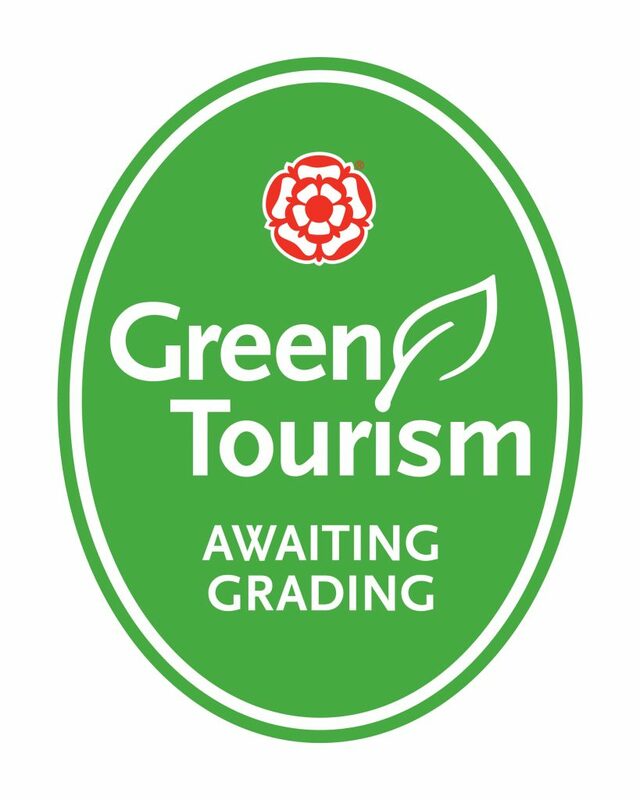 As members of Green Tourism we are committed to sustainability which is set out in our Green Policy. Further more our Responsible Visitor Charter provides you, our guest with green suggestions on how you can help us, in our commitment to sustainability, by being a “Green Visitor” whilst you are staying with us. 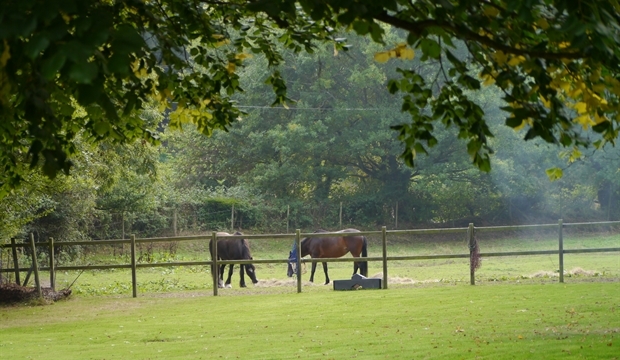 We hope you enjoy and grow to love our little treasure in the heart of Hampshire – the Test Valley. Remember at least £10 off when you book direct!